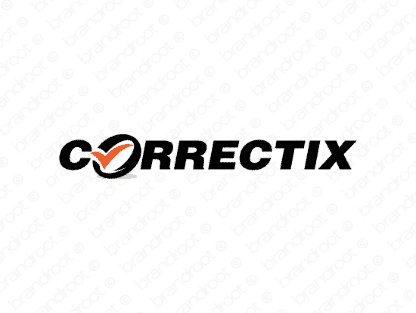 Brand correctix is for sale on Brandroot.com! A snappy and playful twist on the word "correct" with a keen focus on accuracy and precision. Correctix is an ideal fit for a diverse array of consultancies and startups offering simple solutions for their clients. You will have full ownership and rights to Correctix.com. One of our professional Brandroot representatives will contact you and walk you through the entire transfer process.